Larry Luttinger in Jazz Central theater. Larry Luttinger has a vision for live music and CNYJazz. 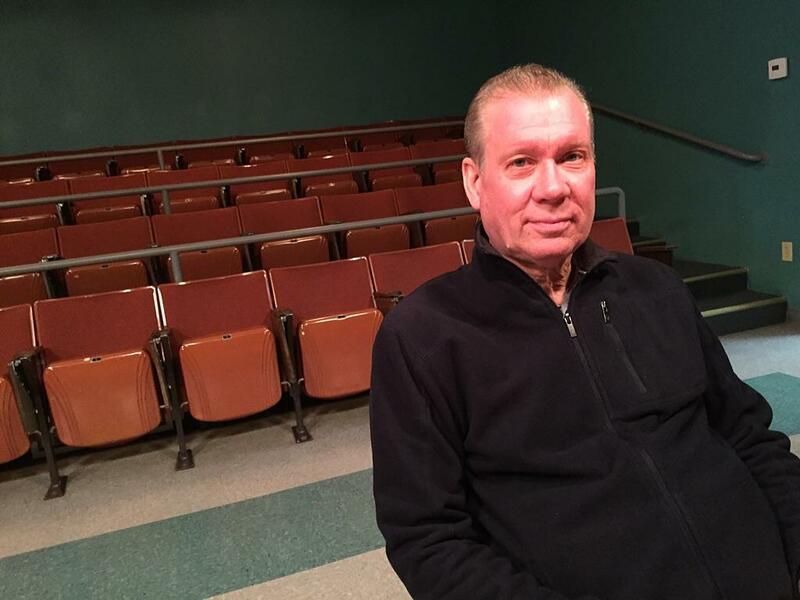 The executive director of the arts foundation that runs out of the offices behind tiny but tidy theater Jazz Central on downtown's East Washington Street is on a roll after an hour of mulling the organization's past, present and future this week. "I hope we're back on the path to nine days of free summer programs in the city of Syracuse," Luttinger says to wrap up the interview as another guest arrives, to talk about interns to help him and CNY Jazz to stake claims around Central New York. "The good old days." Luttinger can tick off six of those programs already. In the books in pen are the Northeast Jazz and Wine Festival in Clinton Square, which will run Friday, July 24 through Sunday, July 26; the Stage of Nations Blue Rain ECOFest, which takes place one block over in Hanover Square on July 24 and 25; and a Jazz in the City event christened Jazz at the Plaza on Sept. 3, part of Le Moyne College's orientation week. The Sunday event in the Northeast Jazz and Wine Fest is a new wrinkle, giving the event Funky Friday, Jazz Saturday and Blues Sunday. "It's a lifestyle festival," Luttinger says. "We find it connects well with the people who live downtown." He says he expects to announce the lineup in early June. The final three in his hopeful nine would be three more Jazz in the City concerts. Luttinger says he's secured $10,000 in funding for the series from a National Endowment of the Arts grant and is searching for a one-plus-one match for that. Last year, presenting organization CNY Jazz had to reduce the popular free-admission Jazz in the City series from three concerts to one when when sponsor Rural Metro went bankrupt, Luttinger said. A new partnership with LeMoyne has allowed more than the addition of the Plaza concert. "We moved our three Jazz Jams for students to Le Moyne and will also produce noontime, 12 to 2 p.m. Wednesdays summer concerts at Le Moyne Plaza called Jazz at the Plaza," Luttinger says. The second important partnership struck this year for CNY Jazz this year is with the Onondaga County Public Library. Luttinger says director Elizabeth Lane, who's since retired, came to him with a proposal to design a community learning platform Music Master Class for OCPL. "It went viral," Luttinger says. "We had to cap registration at 60. We got musicians of all ages, shapes, sizes and styles." CNY Jazz provides the panel of mentors and the technical expertise. "The musicians perform and are given a raw video for their study," Luttinger says. "They continue to study that performance and listen to the mentors' comments and work on that piece of music and then return to perform it at LeMoyne's Coyne Theater in June. That will be recorded and edited and given to them to post on line." The mentors are Todd Hobin, Gary Frenay, Doug Moncrief, Jackie Warren Moore, Jacque Tara Washington and Joe Altier, all familiar names in Syracuse for their musicianship or vocal ability. 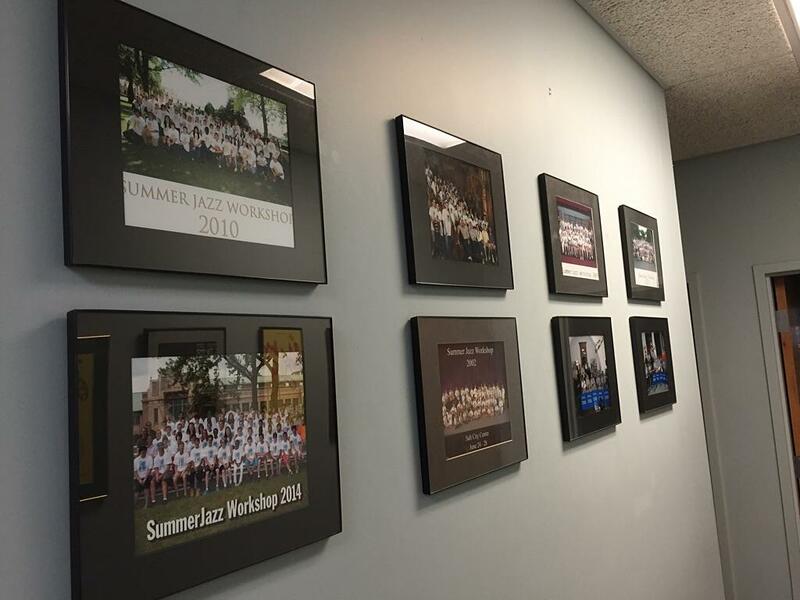 Students honored on office hallway wall. Participants range in age from 12 to 63. Luttinger says the bulk are singer-songwriters, but their are also classical vocalists, two bluegrass groups, a sax-and-bass duo, a jazz soloist, a Sinatra singer and a Lakota wooden flutist. "A little of everything," Luttinger says. "I've rarely seen a program go over the top like this in the first year. There's so much cultural capital out there in this community to be cultivated." Cumulus Radio has stepped in as a media partner, and veteran radio host Dave Frisina will MC the three finale concerts for taping at Coyne Performing Arts Center, at 6 p.m. on July 14 and 7:30 p.m. on July 15 and 16. The public is invited. Before those shows, participants will be able to attend a workshop that will help them build their presence online. They'll also receive an hour of recording time at SubCat studios and coupons. Luttinger values the package at $960. He says it will be OCPL's decision to pick the program up for another year. Other important programs that continue for CNY Jazz include the summer scholastic camp at the New York State Fair. Luttinger says that two-thirds of All-County high school and junior high school musicians in Central New York have attended the weeklong day camp. When it runs with 55 to 60 students the last week in June, it will be the 15th straight summer for the program. With a cost of $360 for the week, "it's not much more than day care," Luttinger says. 441 E. Washington St., Syracuse. 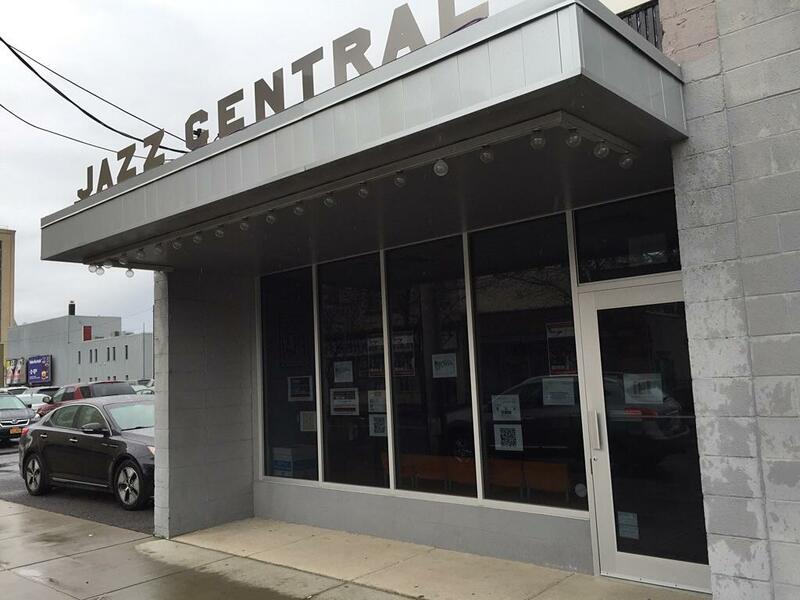 It's also been 10 years that CNY Jazz has been renting Jazz Central's 70-seat theater to three community theater groups, Rarely Done Productions, Paul Roberson and SADE. They also have rented it for CD release parties, readings and even a wedding. A goal now, Luttinger says, is to raise enough money to put on a big show in 2016 for the Central New York Jazz Orchestra's 20th anniversary season. The top-level ensemble has taken a backseat because of financial hardships, Luttinger says. In the heyday, 16 musicians in the big band played a subscription series of concerts. Now, a show or two at scholastic jazz festivals is all that's CNY Jazz can afford. "In this economy, continuing to exist is an achievement," says Luttinger, who also plays drums in the CNYJO. "Unfortunately, we've done it primarily by personal sacrifice. Members of our flagship program do an occasional educational service or jazz festival. Our administrative staff has partial furloughs and trims services." He says it's something that arts organizations are experiencing everywhere. So he looks for new partnerships and celebrates when he finds them.